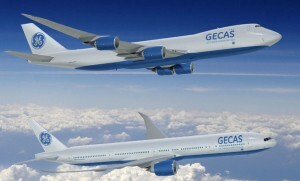 GECAS has ordered two 747-8 Freighters and eight 777-300ERs. 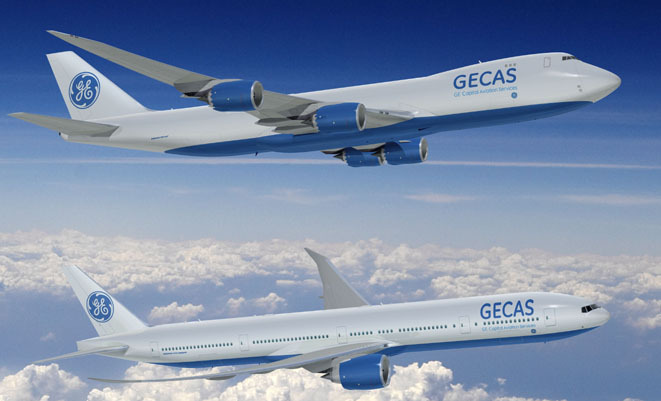 Lessor GE Capital Aviation Services (GECAS) has finalised an order for two Boeing 747-8 Freighters and eight 777-300ERs, in a deal worth US$2.9 billion at list prices first announced at the Paris Airshow in June. “These 777s, along with the 777 order we placed last March, will help us meet the growing airline demand for long-haul passenger airplanes. The two 747-8 Freighters broaden our cargo portfolio with an efficient freighter that enables our customers to support the growing air cargo market,” GECAS president and CEO, Norman Liu, said.